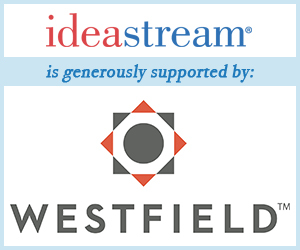 Throughout the holiday season, ideastream features recipients of The Center for Community Solutions Most Treasured Volunteer Awards. Since 1984, these awards have been given to nearly 300 people in the Cleveland area for their dedication to volunteering. Next, we meet Kevin Hughley, who donates his time working with the Cuyahoga County Board of Developmental Disabilities. Since 2017, his job is to support a group of 16-20 individuals with developmental disabilities who volunteer at the McGregor Home, an independent- and assisted-living facility. Kevin assists with arts and recreational activities, plays bingo with the residents, and enjoys talking sports with his peers. Kevin is described as dedicated, caring, and compassionate, and an individual who inspires others to advocate for themselves.